Get a monthly baby box with everything you need with Parasol Co Diapers & Wipes Subscription. 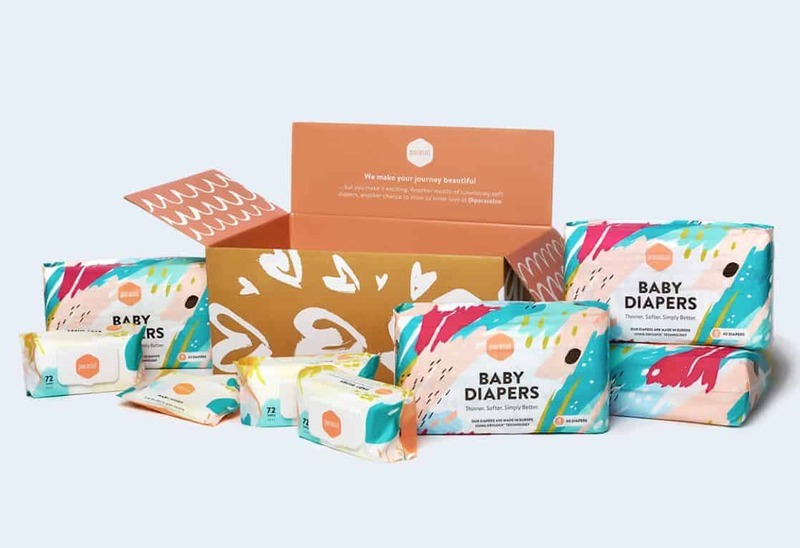 Each boxes features Ultra-soft Diapers in any of three beautiful diaper design collections as well as velvety baby wipes you can’t get anywhere else. Diapers Only Subscription – includes 4 giant packs of diapers. Customize your subscription and change your delivery frequency, collection, size, or cancel at any time. Subscribe to Parasol Co Diapers & Wipes Subscription today so you’re always stocked no matter where you are. How would you rate Parasol ?